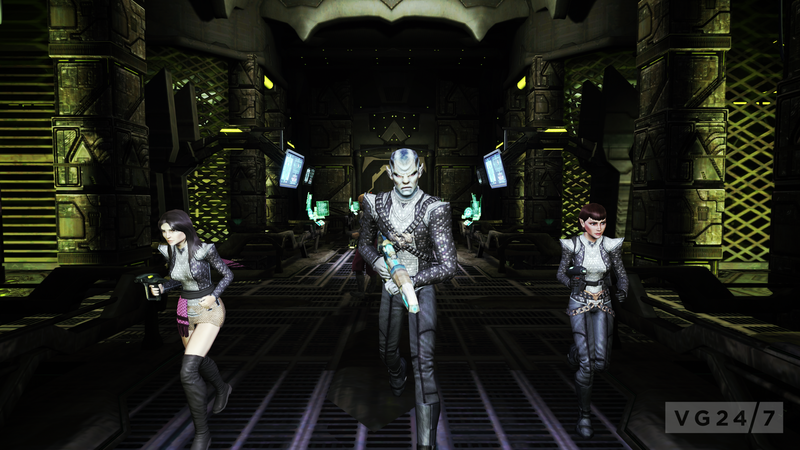 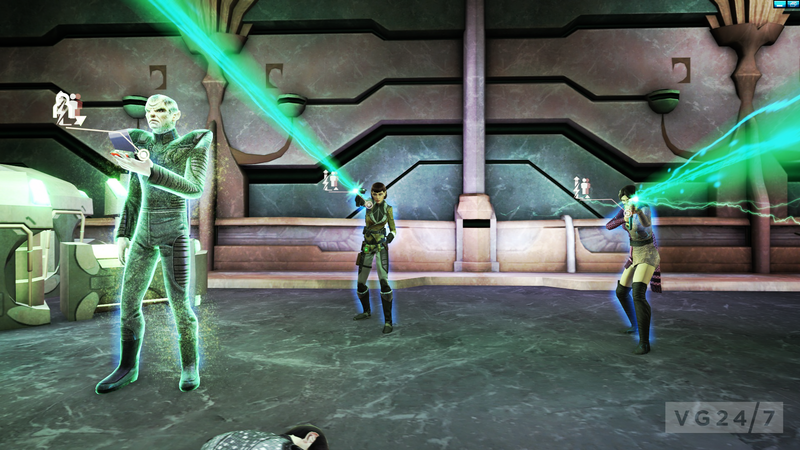 Legacy of Romulus, the first expansion to Star Trek Online, has a new video and screenshots available. 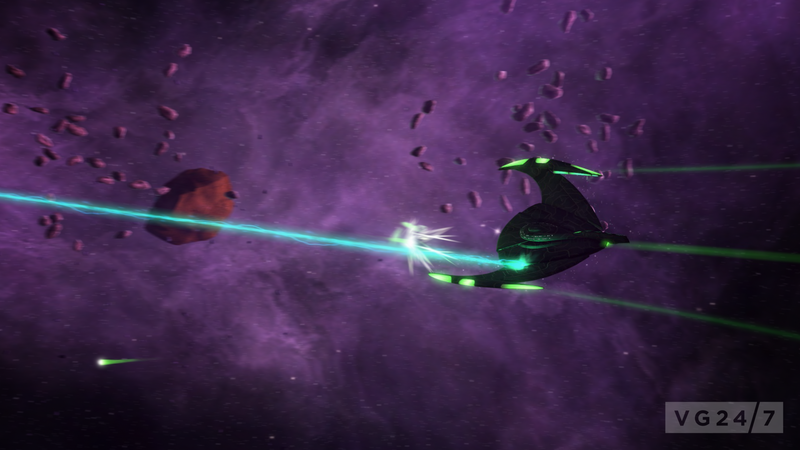 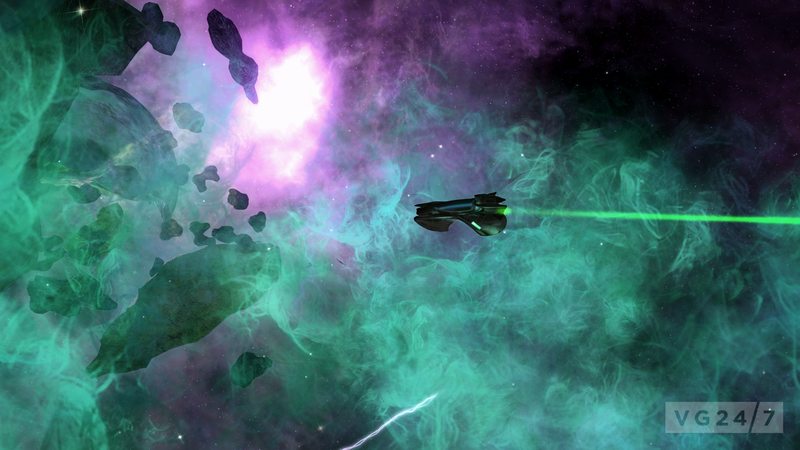 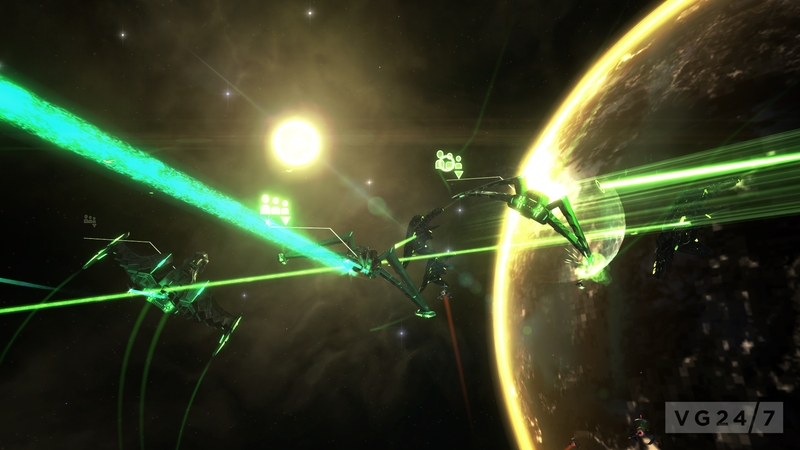 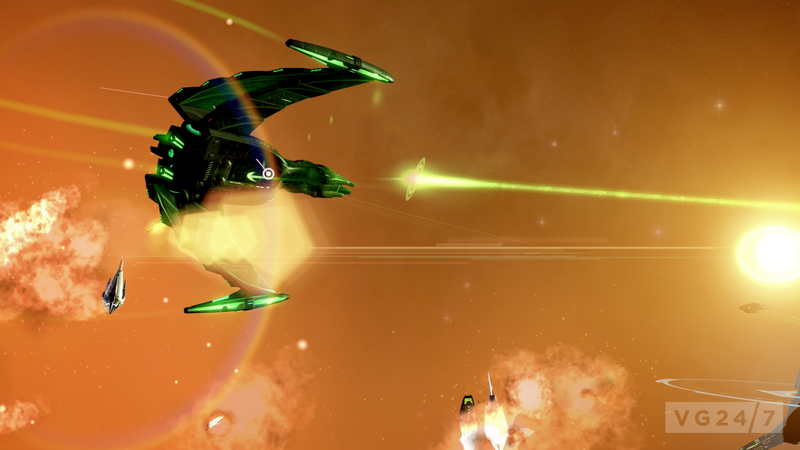 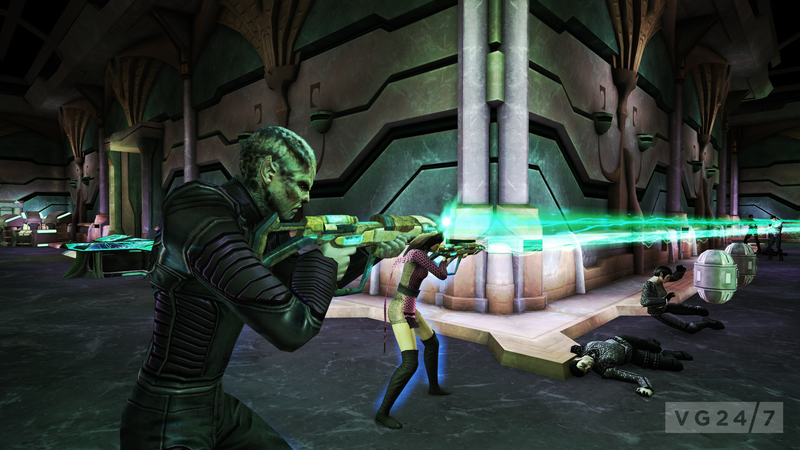 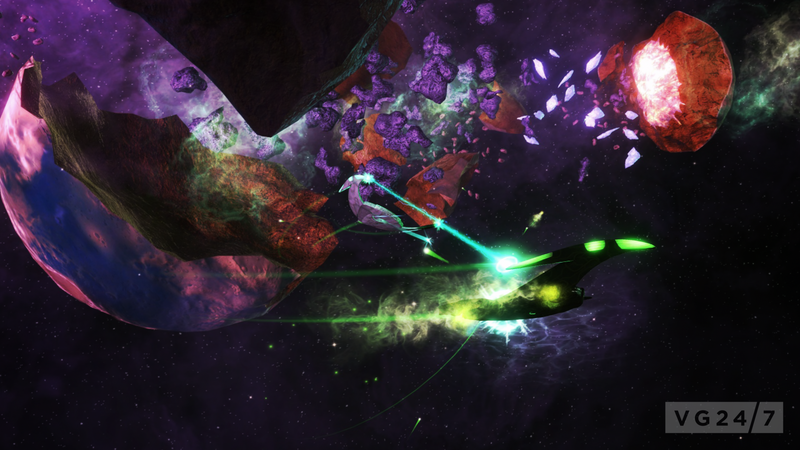 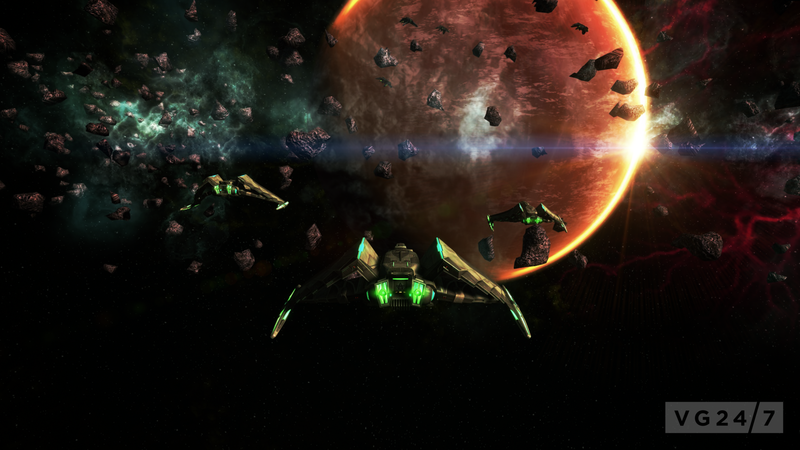 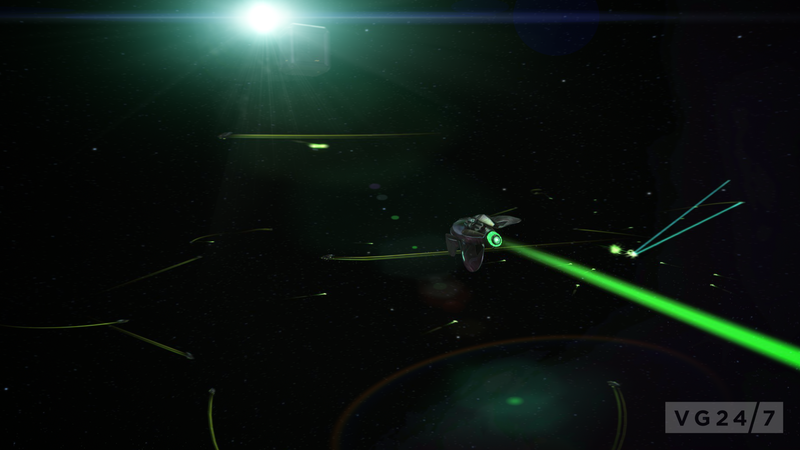 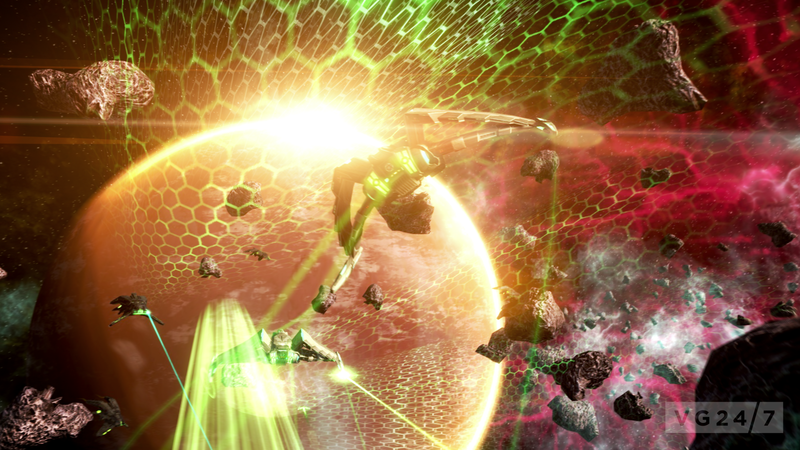 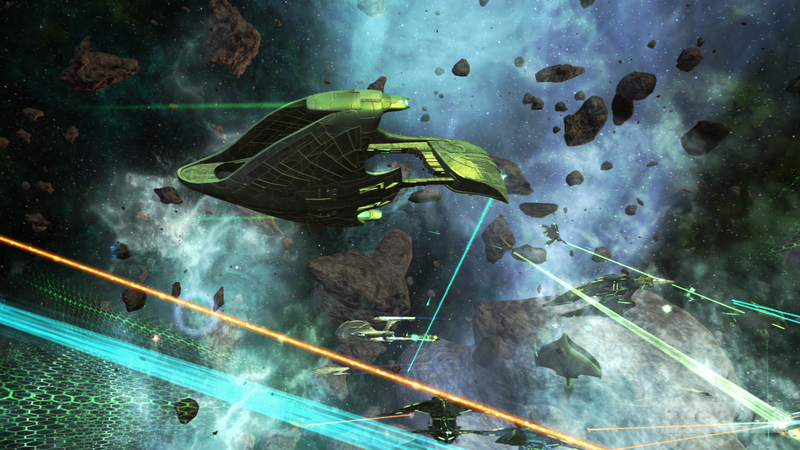 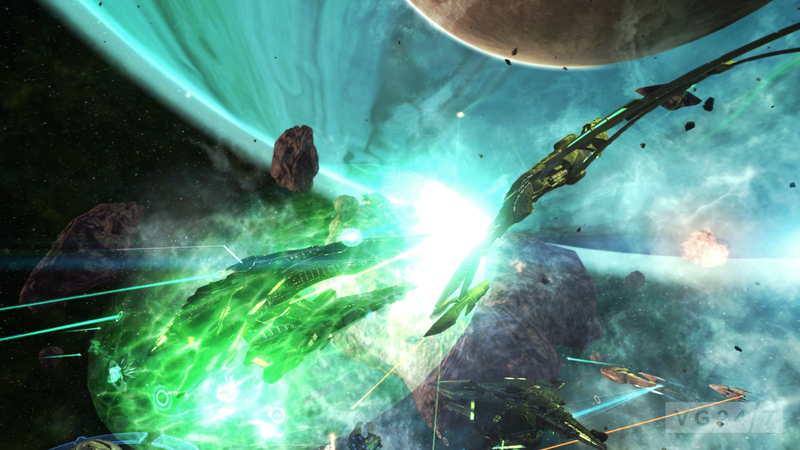 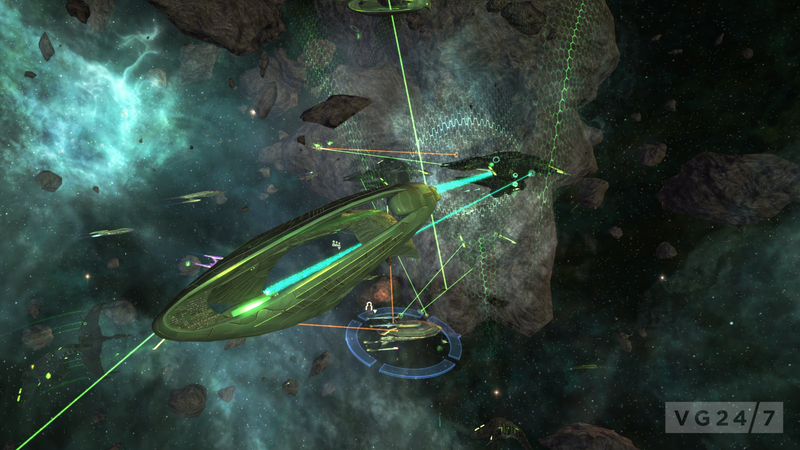 Set for release in May, the expansion contains numerous content additions such as the playable Romulan and Reman speciesm the ability to pilot the Romulan Warbird class starships with their Singularity Core and speaking of factions, every faction will be playable from the beginning of the game as of the update. 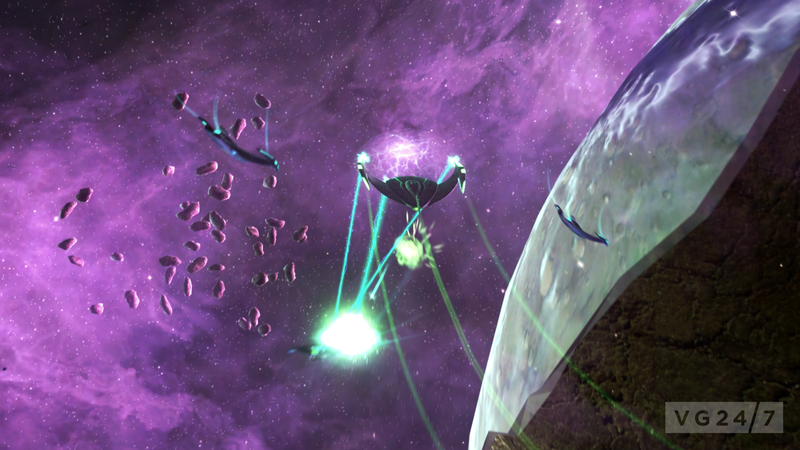 The Tholian Reputation system will also be put into place. 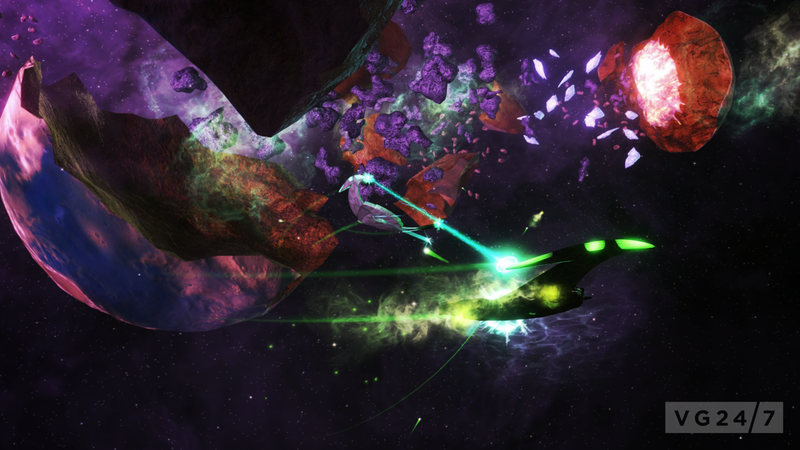 It’s a large update, and you can get a glimpse of it below.